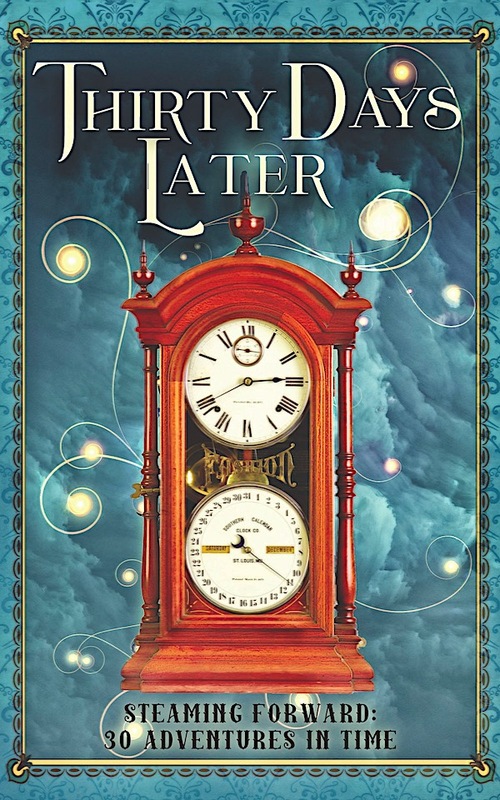 Wondering how the Clockwork Time Machine came to be? Get tantalizing clues in “The Doorway to Extra Time”, a Jeremiah Willstone universe story featuring Jeremiah’s more scientifically-minded cousin, Doctor Jackson Truthsayer! Buy Doorways to Extra Time on Amazon or ask for it wherever fine books are sold! “In our busy world of meetings and microwaves, car radios and cellphones, people always wish they could get an extra hour in the day. But what if they could? 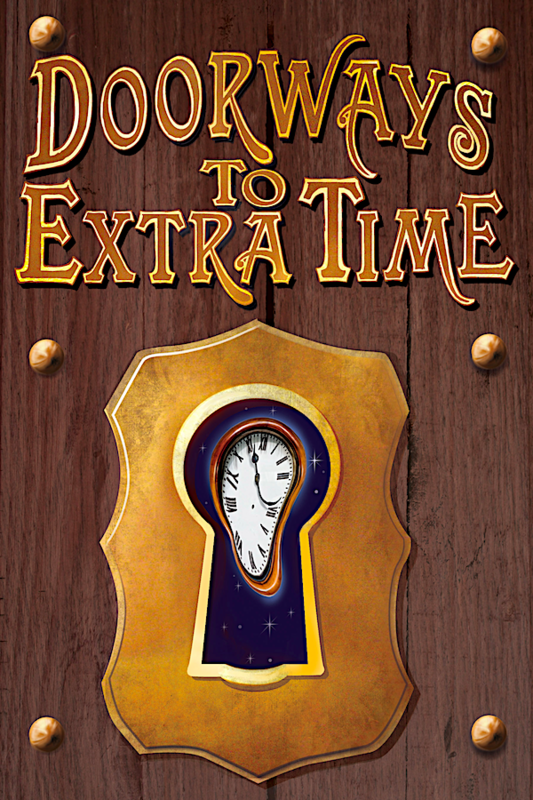 Doorways to Extra Time is an anthology that explores ways to get extra time (be it an hour, a day, or a decade) and the impact it would have–whether upon a single life, a family or an entire world. The very first chronological appearance of Jeremiah Willstone is as a Liberation Academy cadet in the “The Hour of the Wolf” in the exciting steampunk anthologyTwelve Hours Later: 24 Tales of Myth and Mystery! 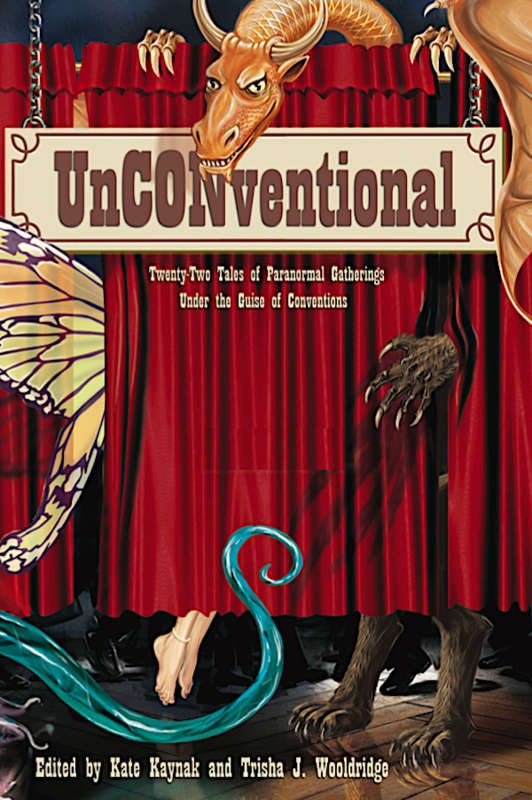 She also appears in a second story in the anthology, “The Time of Ghosts,” but be warned, it has spoilers for The Clockwork Time Machine, and as for whether it’s her second appearance … well, that would be telling. Buy Twelve Hours Later on Amazon or ask wherever fine books are sold! 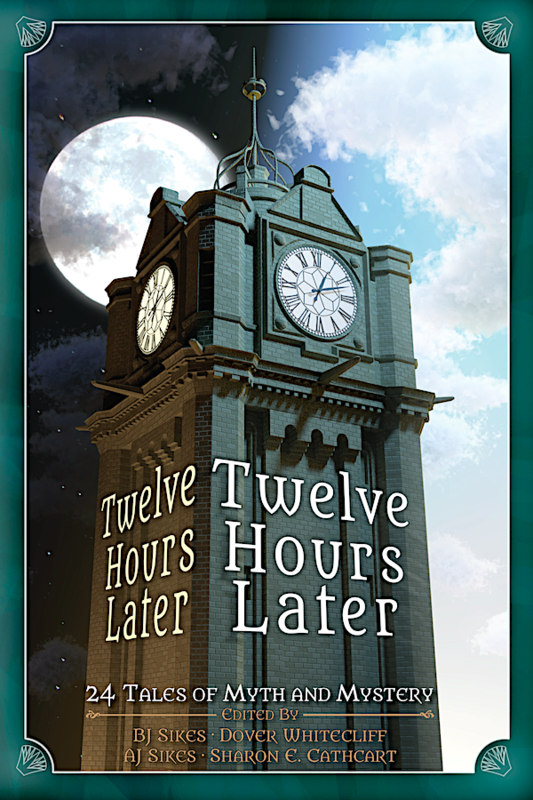 Containing intrigue, dirigibles, and the occasional forest demon, Twelve Hours Later spans one whole day, each story taking place in a single hour, and each hour a whirlwind of steam, legends, and spycraft. Twelve Hours Later will thrill you with round-the-clock and round-the-world action and adventure, weaving lore from ancient Egypt, Greece, Japan, and more into a whole new steampunk tapestry. All proceeds of the anthology go to the San Jose Library System, so as you indulge your literary senses, you’re also helping to promote literacy, one sensational story at a time. The Treehouse Writers, fifteen talented authors, artists and poets, have come together in this must read anthology of myths, legends, and lore – with a Steampunk flair.